We’re thrilled to announce our first webcomic! Created by Kaylee Pinecone and hosted on the Liminal 11 blog, Tales of the Tarot follows the story of each card in the major arcana, from The Fool to The World. 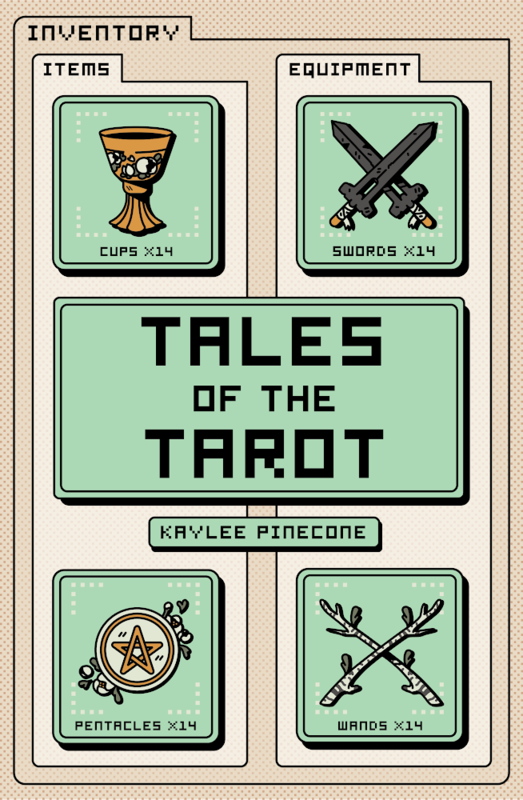 We’ve always felt that tarot readings, with their image-led narratives, are a lot like comics, so it’s wonderful to bring this idea to life with Kaylee! 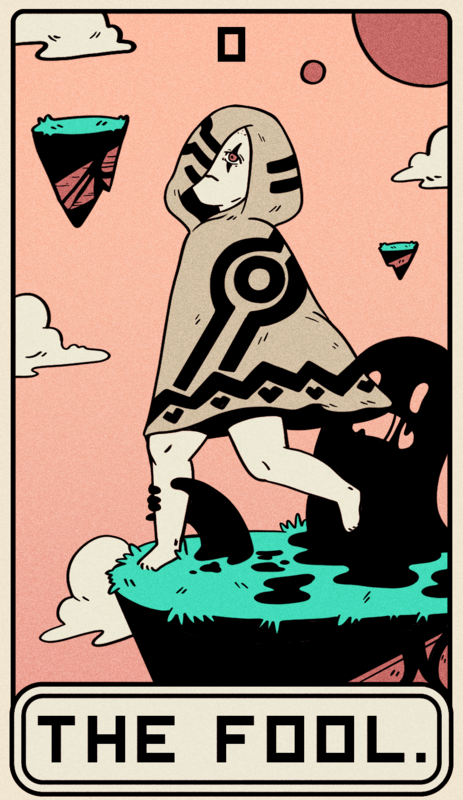 Keep an eye out for news on the Tales of the Tarot book! Follow us on Instagram, Twitter and Facebook, and sign up to our newsletter to stay in the loop. Previous Post Liminal 11’s launch party!